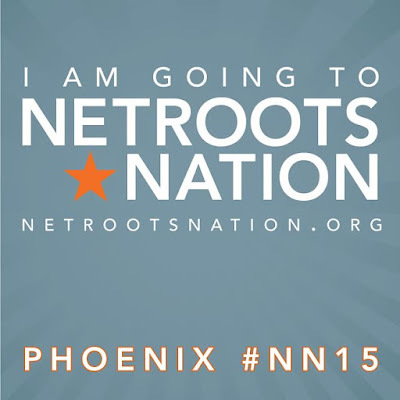 Random Musings: Netroots Nation 2015 is here! 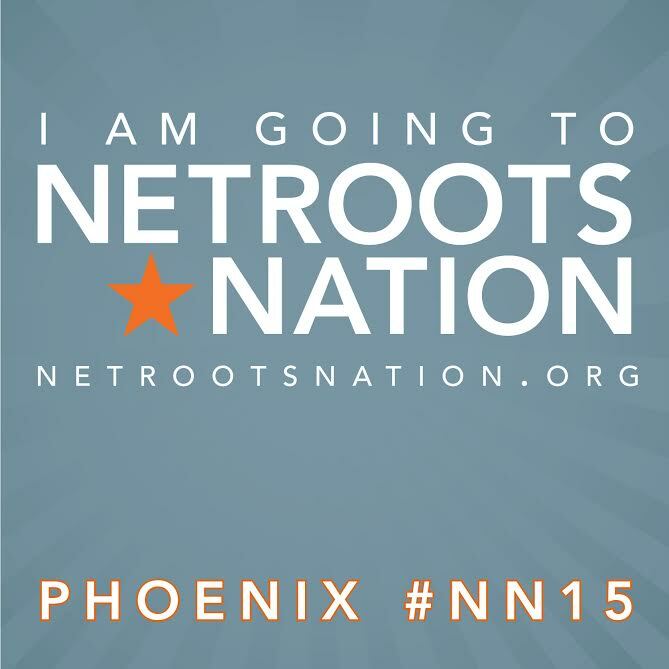 Netroots Nation 2015 is here! The official events actually start on Wednesday with a Pool Party Kick Off but the "official" events start on Thursday morning at 9 a.m. NN hits the ground running; there are 14 trainings and panels scheduled for 9 a.m. They will run the gamut from "Daring to Internet While Female 2.0" through "State Battlegrounds: The Real Fight for Voting Rights" to "Arizona's Latino Civic Engagement from SB1070 to Now" (I'm leaning toward attending "Creative for All: The Keys to Creating Compelling Content", but there is so much interesting stuff going on then that I haven't fully decided yet). There will also be progressive-themed music, traditional Native American, hip hop, folk, and more, presented throughout the entire conference. Thursday evening, the opening keynote speeches will be given by speakers both local and national. The speakers will include Arizona activists and leaders like Alfredo Gutierrez, Petra Falcon, Isabel Garcia, Erika Andiola, Marisa Franco, and Phoenix Mayor Greg Stanton (subject to change). 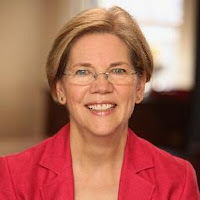 The speakers will include national figures like US Rep. Donna Edwards, Phoenix Mayor Greg Stanton (yup, he's a national figure, too), Joel Silberman and the evening's host, HuffPost Live’s Alyona Minkovski (also subject to change). Others speaking throughout the event include (but are not limited to): Millennial Activists United’s Ashley Yates, US Reps Ruben Gallego, Keith Ellison, Mark Takano, Hank Johnson, Robin Kelly, and Raul Grijalva. 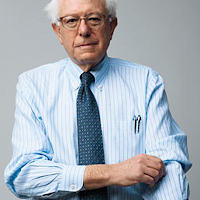 Another event, not directly related to Netroots Nation, is a campaign event featuring Bernie Sanders on Saturday night will take place Saturday evening at the Phoenix Convention Center. Note: The official NN15 program can be found here.